I live in Texas, thus, I go to festivals. Outdoor carnival-like celebrations, with shifty men manning shifty rides that poor innocent children ride. The best thing about festivals/carnivals? Corndogs. 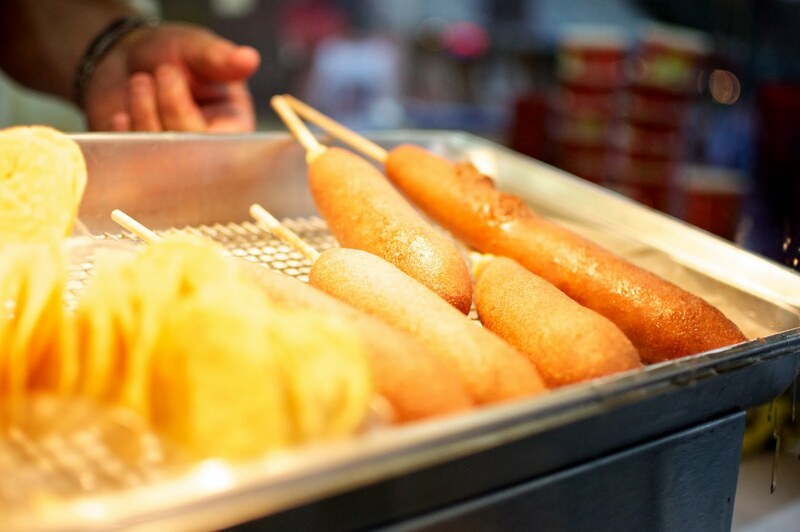 Jumbo corndogs. I went to a festival in Grapevine, TX this weekend. All pictures of me eating the above corndogs are understandably un-postable. 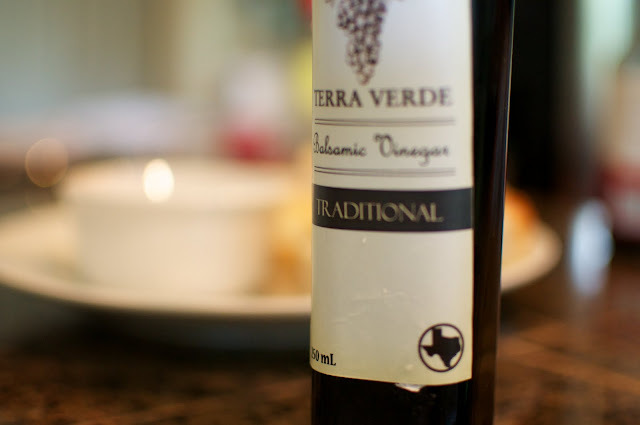 But I did stumble across a vendor booth selling a gem: Terra Verde Balsamic Vinegar. I had no idea balsamic vinegar could taste so good. When fancy wine snobs can smell 'hints of this' or 'notes of that' i think they are lying. But I can actually smell and taste blueberries in this balsamic. 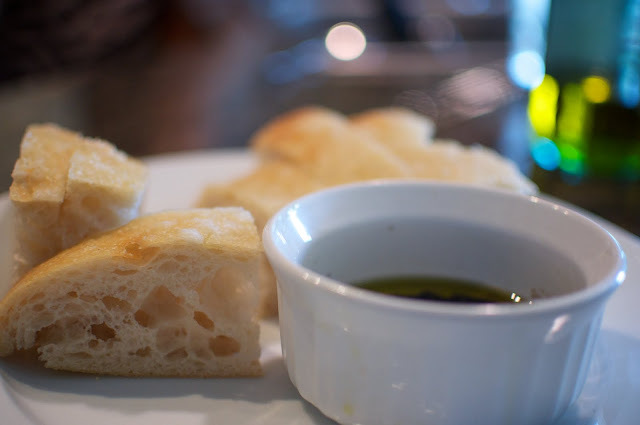 My favorite snack: a loaf of fresh bread with a dipping sauce of olive oil, balsamic vinegar, salt and pepper. I usually do about 3 parts olive oil to 1 part balsamic, but if your balsamic is this good, splash a little more in. I realize large amounts of bread isn't diet friendly. Then I remember I don't care, and tear off another chunk of ciabatta. Here's to breaking bread with good friends and good balsamic vinegar to top it off.